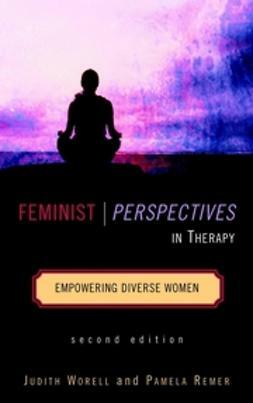 Feminist Perspectives in Therapy: Empowering Diverse Women addresses core issues in feminist psychological practice along with strategies and techniques for understanding the development and experiences of women throughout their lives. 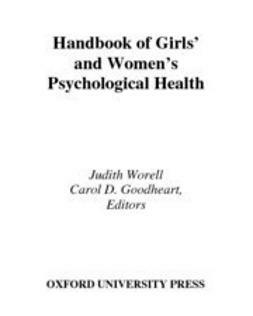 Two leading feminist psychologists provide a model that integrates feminist and multicultural theory and practice, incorporating both internal and external sources of women's psychological distress and well-being. 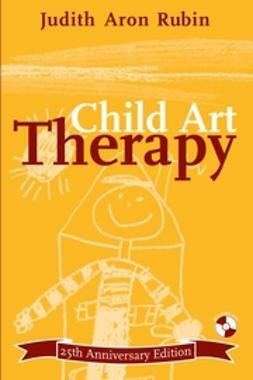 This Second Edition is filled with valuable information on the latest developments in research and major issues faced by therapists treating women, along with clinical case studies that provide practical examples of how to put theory into practice. Complete with self-assessment activities, experimental exercises, and resources for further reading, Feminist Perspectives in Therapy: Empowering Diverse Women, Second Edition is a practical book for students and a valuable resource for mental health professionals.